“Buh-blee” or bubly, PepsiCo’s latest addition to the sparkling water beverage market, is poised to make a big splash. Warren and Detroit Area consumers continue to seek out specialized and personalized hydration options both at home and now more frequently, on-the-go. Bubly is an option that checks all of the necessary boxes. 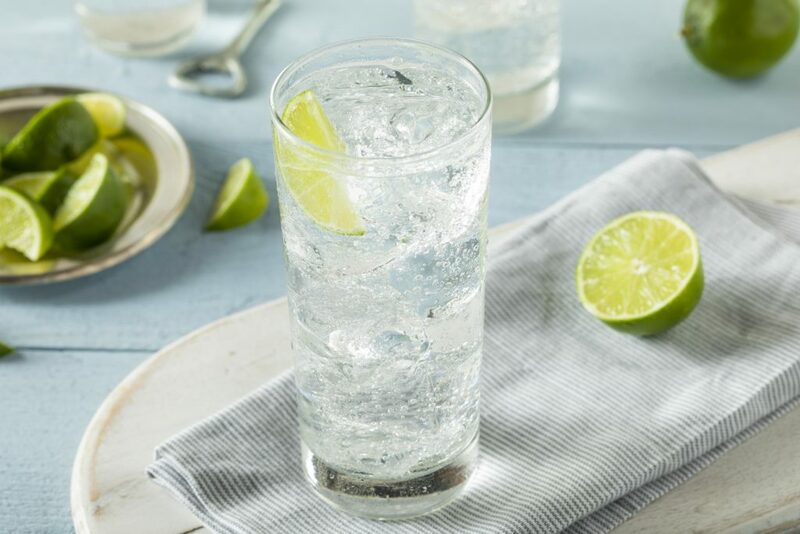 Euromonitor, a market research firm, has predicted that the sparkling-water market will hit $2.6 billion this year, offering further evidence that sparkling water is an important beverage choice everywhere. This is especially important to understand in foodservice establishments like your Warren and Detroit Area break room because consumers visit foodservice locations more than 200 times per year. That’s a lot more foot traffic than even grocery stores see. With the increase in demand for refreshing and healthy beverages, bubly is an upbeat and playful option that offers 12 unique flavors with no artificial flavors, no sweeteners and no calories and can be sold in any type of vending services’ environment from vending machines to fountain units. In addition to traditional bottled water, enjoying sparkling water offers Warren and Detroit Area employees multiple benefits. Hydration: just like regular drinking water, sparkling water (with no added sweeteners) is hydrating. At its most basic level, being dehydrated negatively affects how the cells in the body function and is something that should be avoided. Hunger: according to the National Institutes of Health, sparkling or carbonated water may increase feelings of fullness by causing food in the stomach to stay there longer. This is great news for those individuals who are concerned about eating too much. 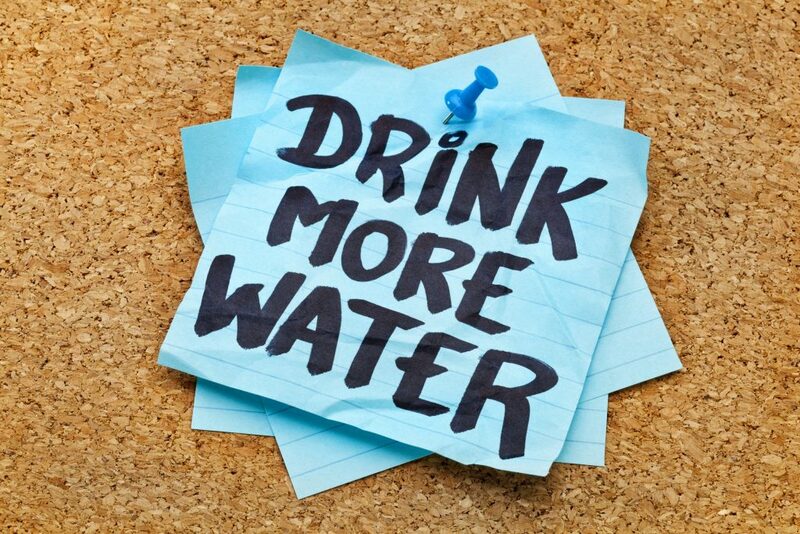 Productivity: proper hydration levels are not only necessary for one’s body to function properly, but they play an important role in cognitive performance. Dehydrated employees are more likely to have slower reaction times, poorer short-term memory and trouble paying attention which negatively impacts overall productivity. What type of sparkling water can your Warren and Detroit Area employees find in their break room? 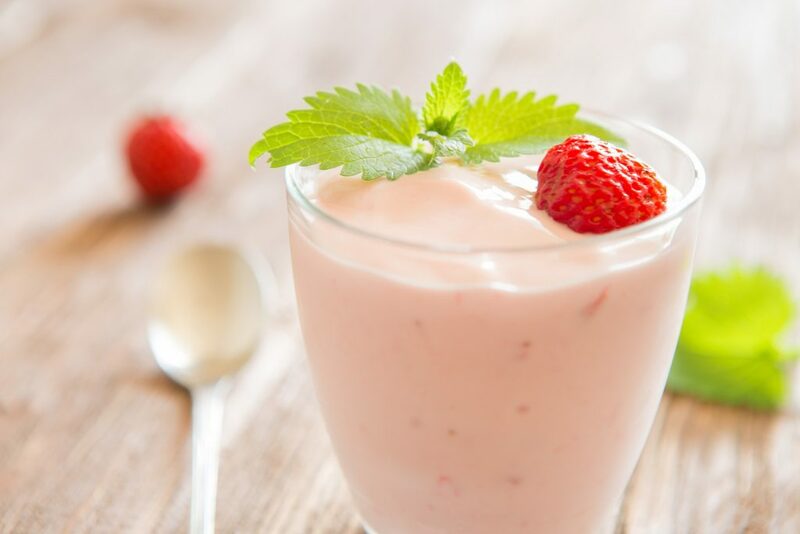 It doesn’t matter which type of vending services you offer, vending machines, a micro-market or pantry service, this type of beverage and others can be added to any menu. For more information about updating your current beverage menu or creating a new one from scratch, contact American Vending at (248) 895.2606. We would be happy to help. Everyone has that one beverage that they can’t live without. It might be a perfectly brewed cup of coffee, a specific brand of bottled water, or a favorite carbonated beverage from childhood. 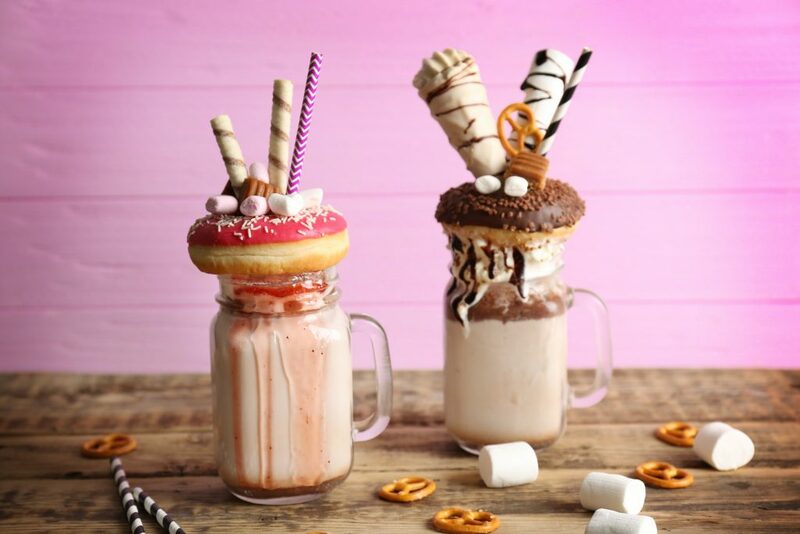 While those beverages often spark feelings of contentment, comfort or happiness, there are new cold beverages out there waiting to be discovered. In 2019, Warren and Detroit Area employees will find new approaches to three very popular beverages, soft drinks, coffee and iced tea. The interest in artisan or craft soft drinks has increased as Warren and Detroit Area consumers look to explore new products and flavors and seek to match their personal beliefs with the products they purchase. Craft soft drinks are thought to be healthier as they are made from natural and organic ingredients and are made by smaller, more artisanal companies who put a lot of care into their products. For consumers and these producers, craft soft drinks are not simply consumable products; they have a story to tell. Whether it’s helping their local community or the environment, each organization and/or beverage has a specific focus and purpose. Cold-brew coffee has been available for a couple years in a small number of locations, but that has changed. Today, this coffee beverage can be found in a variety of Warren and Detroit Area locations in several different forms including ready-to-drink, single-serve containers, bulk containers, and on tap. Crafted at room temperature over a long period of time, cold brew is up to 70 percent less acidic than traditionally brewed hot coffee. 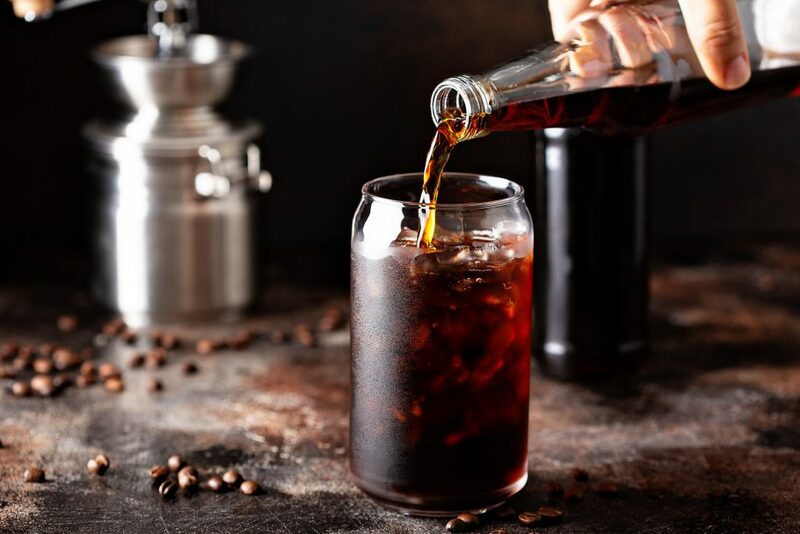 The more balanced, lower acidic levels of cold brew are the result of a slower, cooler brewing process and are responsible for a smoother, creamier, full-bodied and less bitter taste profile. While iced tea, as we know it today, has been around since the early 1900s, new and specialty flavors are making their way to the front of the line. For many Warren and Detroit Area consumers, the traditional flavors from unsweetened black or green tea are not enough. Consumers want the benefits of unsweetened tea, but they also want a sweeter flavor without the extra sugar. The hibiscus plant is a popular solution to the problem with its sweet flavor and bright, appealing color, and there has been a 62 percent increase in its use in iced tea since 2014. 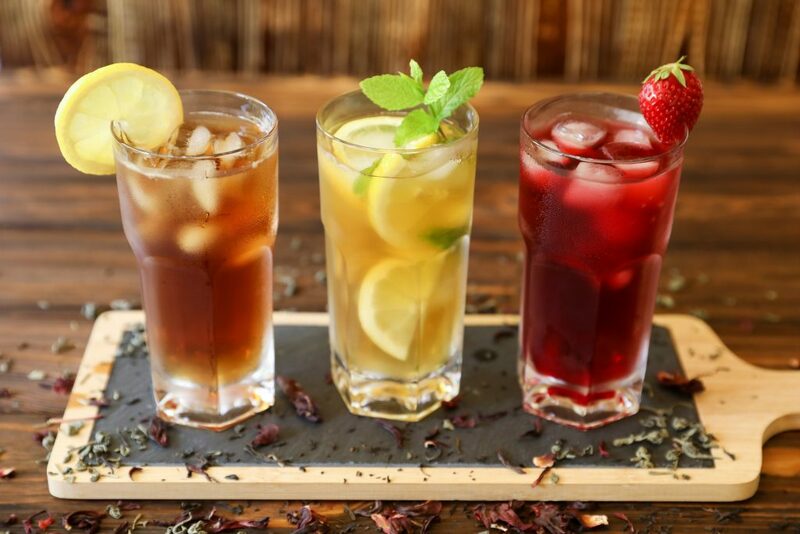 Offering specialty iced teas in ready-to-drink containers such as cans and bottles has also helped increase the visibility and availability of these tasty beverages. Can Warren and Detroit Area employees purchase any of these beverage choices in their break room? Instead of going off-site to purchase a craft soft drink, a cold-brew coffee, or a specialty iced tea, meet your employees where they are — at work. Whether it’s customizing a new vending machine or micro-market beverage menu, American Vending can help. We offer a wide variety of hot and cold beverages as well as snacks and fresh food. For more information or to schedule a tasting, please contact us at (248) 895.2606. Salty snacks are here to stay. Warren and Detroit Area individuals will continue to find them at a variety of retail establishments, at home and at work. In fact, a recent report developed by Freedonia Focus Reports found that the demand for corn chips is expected to outgrow the demand for potato chips. But it’s not just the demand for traditional salty snacks that is on the rise. Individuals want to enjoy new salty product offerings that are healthier. Let’s take a look at why the “just right” spot is so important. 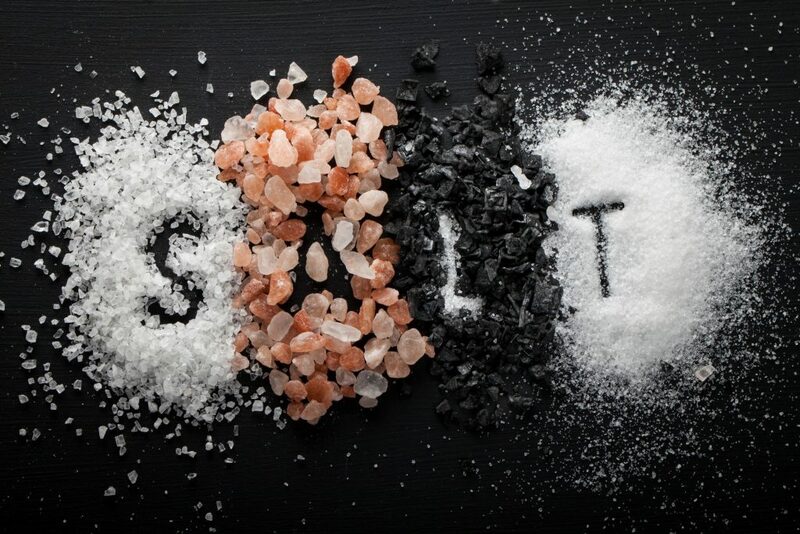 Salt consists of sodium and chloride, and sodium and chloride play a crucial role in maintaining human health. Since the human body cannot produce sodium and chloride, an outside source is needed. That source is salt. A familiar example of using and replacing sodium and chloride in the human body is when Warren and Detroit Area individuals excrete sodium and chloride by sweating. They then replenish the lost sodium and chloride by consuming salt. The components of salt are very important. Sodium is essential for nerve and muscle function, is involved in the regulation of fluids in the body and helps to control blood pressure and volume. Chloride, an electrolyte, regulates fluids, transmits nerve impulses, maintains the acid-base (pH) balance in the body, and is a crucial component in the production of stomach acid (HCl). But too much salt is unhealthy. People who consume too much sodium may develop hypertension or high blood pressure, a condition that can lead to serious illnesses such as heart disease, kidney disease and stroke. When too much chloride is in the body, the high levels of acid in the blood can cause a condition called hyperchloremia to occur. Warren and Detroit Area employees should take the time to figure out what their “just right” amount of salt is. Then, when the mood strikes for something salty, try one these better-for-you, salty snacks. 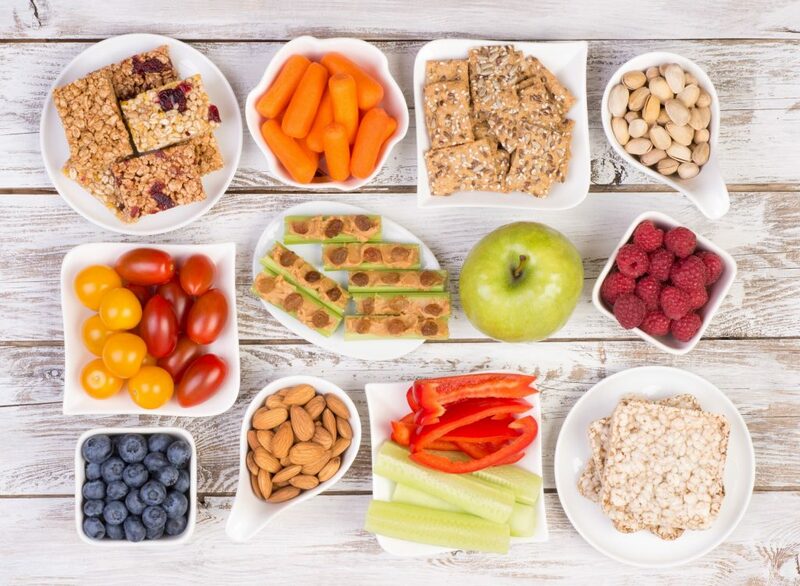 As a Warren and Detroit Area employer, remember to include a variety of healthy, salty snacks for your employees in the break room vending machines or micro-market. It will provide an on-site refreshment option and help your employees stay healthy and productive. And don’t forget to include cold beverages such as bottled water to balance the salt. 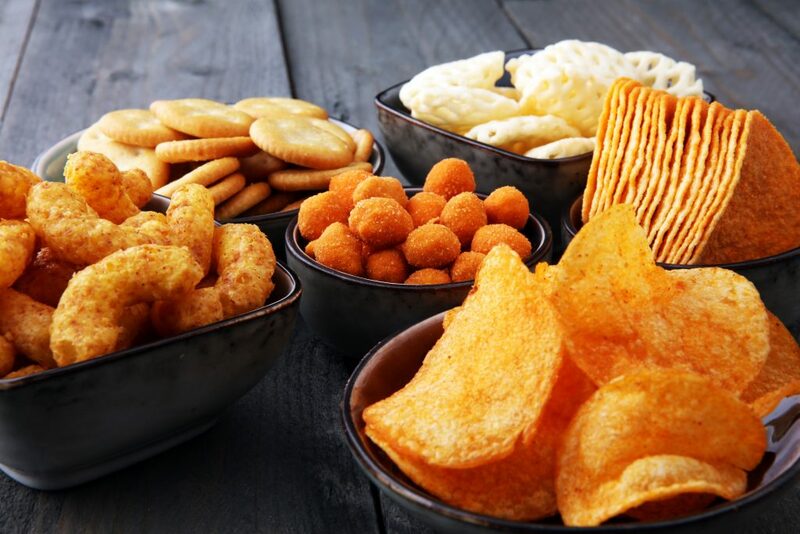 For more information about customizing the perfect combination of snacks, beverages and fresh food in your break room, call American Vending at (248) 895.2606. 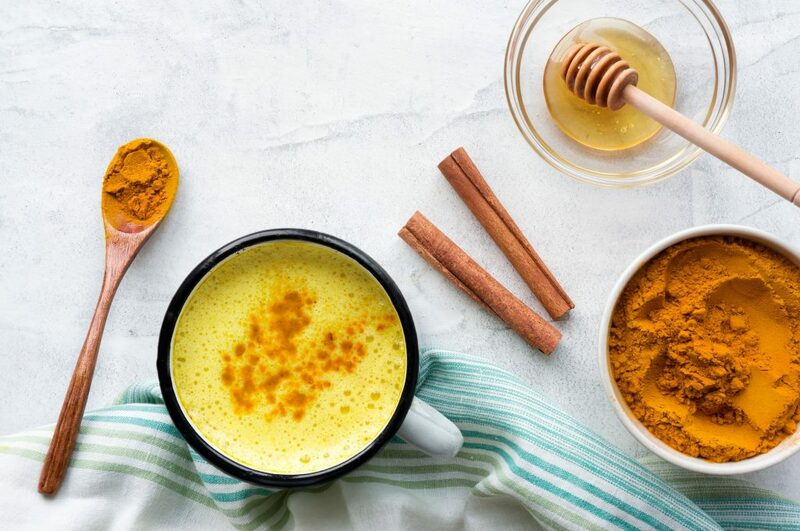 Finding the right balance between healthy and not-so-healthy foods can be challenging especially if one’s current diet feels boring, but it doesn’t have to be. A variety of new food trends can be found throughout Warren and the Detroit area that will satisfy a healthy craving or offer a bit of silliness and hopefully, bring things into balance. Instead of seeing your Warren and Detroit area employees always going off site to find something healthy or fun to eat, provide them with a reason to stay on site. Offer a balance of healthy and fun beverage, snack, and food options in your break room micro-market or vending machines. To create a customized menu for your organization, survey your employees about their preferences, but don’t forget to include coffee service options in your survey. 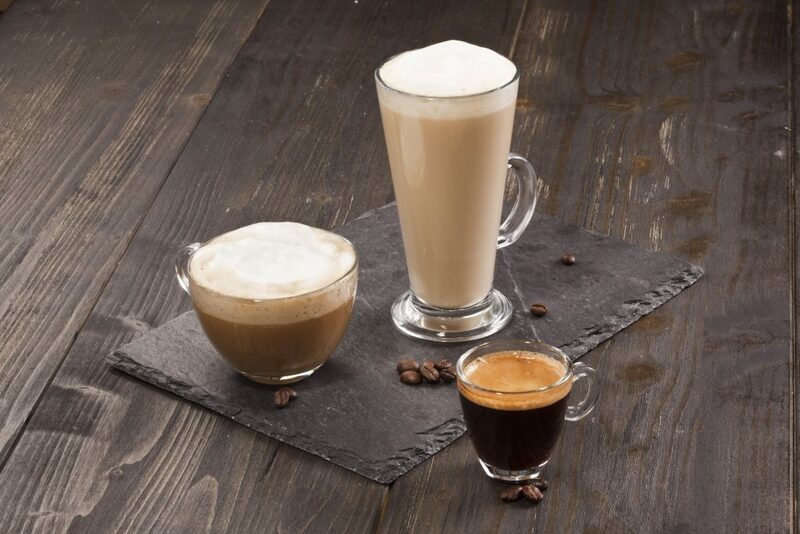 Coffee, tea, and espresso-based beverages can also be fun and healthy. Increase the odds that all of your Warren and Detroit area employees can find something in the break room with a custom break room menu designed by American Vending. We can help you create a space that is inviting, fun, and relaxing all at the same time. For more information, call American Vending at (248) 895.2606. In a different line of dominoes, caffeine is one of the many components that help Warren and Detroit Area employees stay healthy. Healthy employees then contribute to the process of creating a successful workplace by being productive, alert, and energized. Employers have the opportunity to play an important role in this line of dominoes by providing a variety of snacks and beverages that contain caffeine in the break room vending machine. Which caffeinated break room beverage or snack do your Warren and Detroit Area employees seek out the most? Is it coffee, or maybe something else? In any case, it is important to learn your employees’ preferences to be able to encourage them to stay onsite and visit the break room instead of leaving the premises and going to a local cafe or restaurant. American Vending would like to help your organization customize your employee break room to meet your employees’ coffee, snack, and beverage wishes. For more information about about micro-markets, coffee service, or vending services, contact us at (248) 895-2606. We look forward to working with you. With Halloween rapidly approaching, it’s time to reassess the sweet treats in your Warren and Detroit Area vending machine and consider which sweet snacks would be better with some heat. 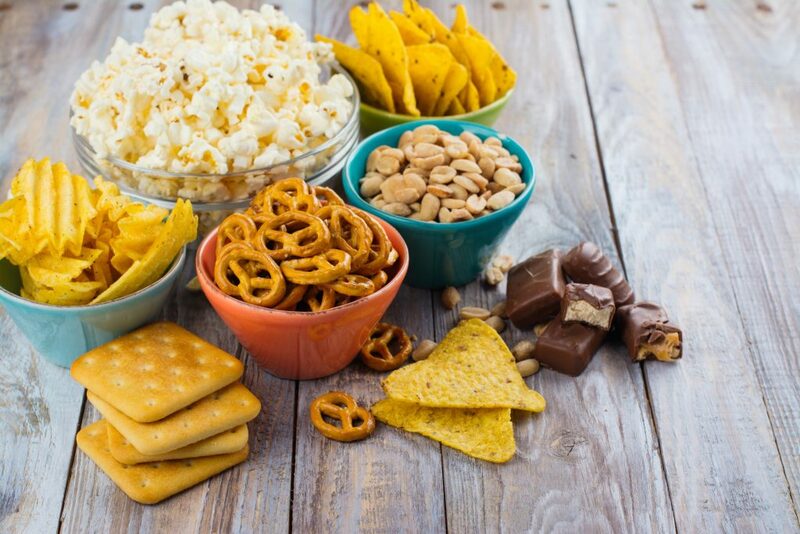 Spicy snacks have been around for awhile, but they were usually located in the ‘not-sweet’ snack section of the break room vending machine. It’s time to explore new flavor combinations and see what happens when your favorite candy is mixed with a bit of spice. Historically, cinnamon was the most frequently used spice in the U.S. to add heat to candy. With the increased awareness of and interest in Latin American flavors, that has changed. Today, Warren and Detroit Area employees can find a mix of sweet, sour, and spicy flavors from cayenne, habanero, or sriracha in their sweet vending machine snacks. And Warren and Detroit Area employees are buying a lot of them. If Warren and Detroit Area employees are not used to the heat from certain spices, it is important to offer them different options in the break room that will cool the heat. 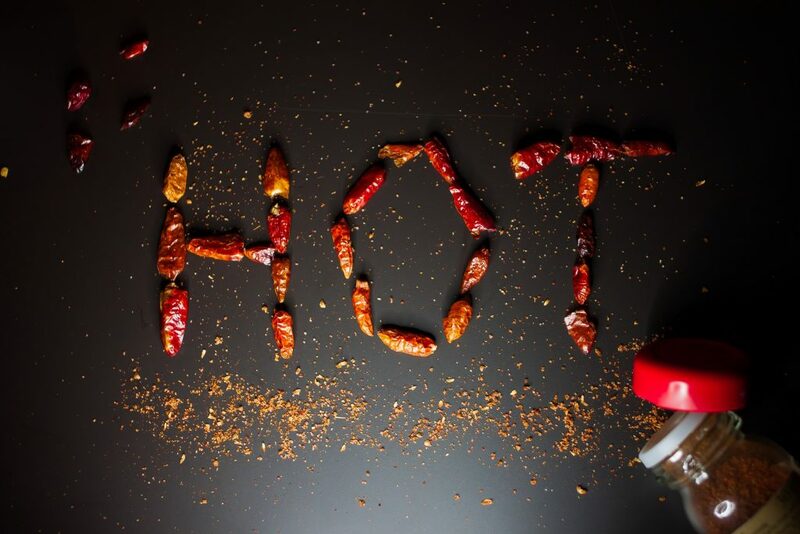 The following suggestions might might help when things are just too spicy. What combination of sweet and spicy do your Warren and Detroit Area employees hope to find in their break room? Whether it leans more to the sweet side or the spicy side, we can help you customize a solution that meets your employees needs and wishes. American Vending offers a variety of vending services including micro-markets, office coffee service, and vending machines. For more information, contact us at (248) 895.2606. Getting together with friends to grab a cup of coffee and catch up is a popular activity for many Warren and Detroit Area residents. But what about at work? Do those same individuals have the opportunity to enjoy a hot caffeinated beverage with their colleagues and talk or collaborate about work-related topics? If they don’t, it might be time to look at a new approach for combining coffee and collaboration at work. 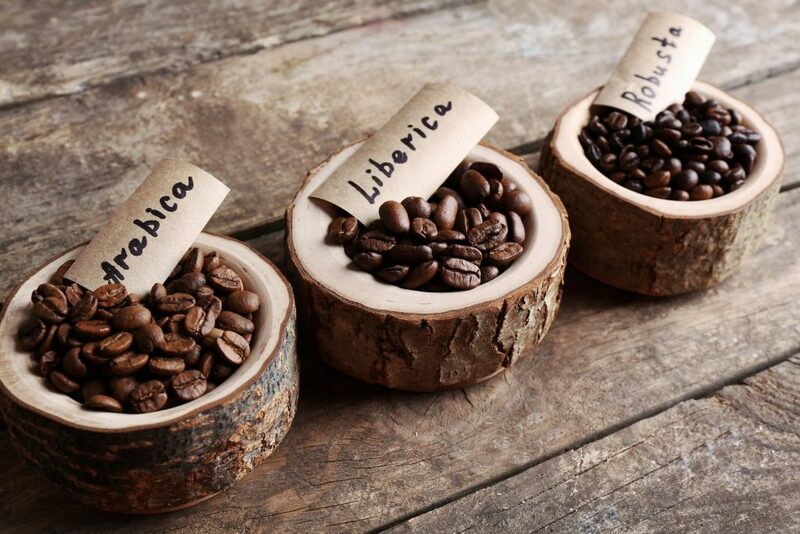 You might be wondering what the connection between coffee and collaboration is. Before we get to that, let’s look at the benefits of collaboration by themselves. Collaboration, at its core, is the act of freely sharing knowledge quickly and easily. The result of collaboration is an increase in innovative products and solutions, which leads to improved employee engagement and satisfaction. In the long run, profitability also often increases. Unfortunately, a third of Warren and Detroit Area employees don’t experience the level of collaboration that they need to be successful. To increase the likelihood that coffee and both spontaneous and planned collaboration occur more frequently, there are a few changes that can be made to your Warren and Detroit Area work environments. Start by creating “collaboration zones.” That will mean different things to different organizations. For some, it might entail updating the office break room to include a micro-market with lots of smaller tables and seating areas that encourage conversation. Other Warren and Detroit Area businesses might prefer multiple smaller locations throughout the building with coffee service and vending machine snacks and beverages. The key is to customize the space to fit your organization. That’s where American Vending comes in. We help Warren and Detroit Area businesses discover the right combination of beverages, snacks, and food to create a break room that supports employee collaboration. For more information or to take the first step, call us at (248) 895.2606. We look forward to collaborating with you. Everyone, well almost everyone, loves to enjoy chocolate as one of their daily snacks. Whether it’s dark chocolate or milk chocolate, the key ingredient is cocoa. Without cocoa there are no chocolate snacks in Warren and the Detroit Area. 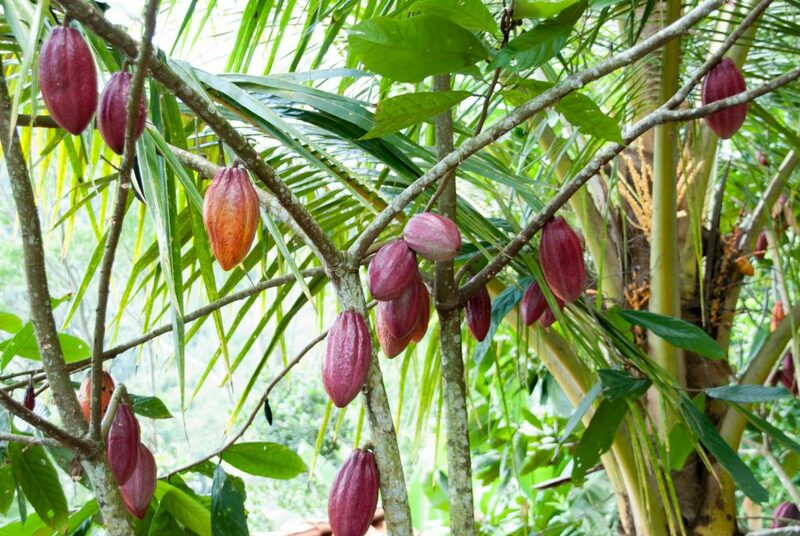 Frank Mars, board member of Mars, Inc recently spoke at the Fourth World Cocoa Conference about his concern about the future of cocoa, and that should concern all chocolate lovers. Why should Warren and Detroit Area employees be concerned about the cocoa in their chocolate snacks? 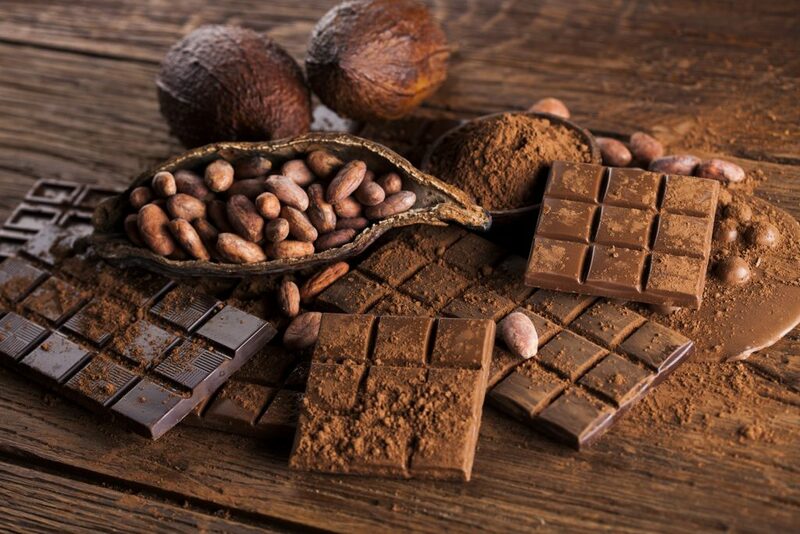 Because the quality of cocoa used to make chocolate snacks is impacted by the growing, harvesting, fermenting & drying (processing), roasting & grinding, and pressing methods used to make cocoa. Growing, harvesting, and fermenting & drying (processing) are also stages that are directly impacted by sustainable farming practices. This is important because according to recent research by the Mars Center for Cocoa Health Science, “harvesting and processing of the cocoa seed determines the final cocoa flavanol content,” and “the cocoa seed has a unique combination of flavanols that is found in no other food exactly as it is found in cocoa.” Flavanols are beneficial for Warren and Detroit Area employees’ health. Not only do flavanols support heart health but they also positively impact cognitive function and circulation. Healthy and mentally sharp employees are great for any Warren and Detroit Area business. One way to ensure that employees have access to snacks with chocolate made from sustainable cocoa is to offer those snacks in the break room vending machine or micro-market. The snacks are healthier, as long as there isn’t too much sugar in them, and easier to find since they are onsite. Don’t forget to offer other healthy beverages such as bottled water or coffee and tea in the office break room to enjoy with a chocolate snack — hydration is also important. For more information about updating your snack options or customizing a new break room, call American Vending at (248) 895.2606. We look forward to working with you. The micro-market is drawing more Warren and Detroit Area employees into their at-work break room than traditional vending ever has. This increase is great news for both employers and vending operators. Now, the biggest challenge is determining which beverages, snacks, and food options to offer to keep bringing those new customers back. The solution — understand the mindset of the micro-market shopper. Before getting to know your Warren and Detroit Area micro-market consumers, it is important to acknowledge the three types of shoppers: traditional, traditional-healthy, and healthy. The healthy consumer seeks out snacks, beverages, and meals that are good-for-you or better-for-you. Offering an expanded variety of options, the Warren and Detroit Area micro-market is a viable option for the healthy consumer. The biggest challenge is ensuring that the healthy product offerings are customized enough and, at the same time, broad enough for the majority. Balancing healthy items with traditional ones needs to be done carefully to ensure that the micro-market is profitable. By surveying your Warren and the Detroit Area employees about one or more topics, it is possible to have a better understanding about what they want. Identify common themes and overlapping results and choose products that meet the needs of at least two types of shopper. Considering why and when a specific item is chosen is another way to ensure that more employees will be able to enjoy it. And don’t worry. American Vending is here to help you design a break room that fits exactly what your Warren and Detroit Area employees are looking for. Whether it’s a micro-market, healthy or traditional vending machines, or gourmet-style coffee service, we have a solution for everyone. To learn more, contact us at (248) 895.2606. We look forward to hearing from you. As many Warren and Detroit Area employees know, caffeine can provide an energy boost when one is feeling tired. But caffeine does more than just decrease fatigue. Caffeine offers a short-term mental boost, improves memory, and even helps decrease pain sensitivity in some individuals with chronic pain. While endorphins are a group of hormones secreted within the brain and nervous system, and serotonin is a chemical and neurotransmitter, both have a similar effect. They can both improve a Warren or Detroit Area employee’s mood. Endorphins create feelings of pleasure, and serotonin elevates one’s mood. 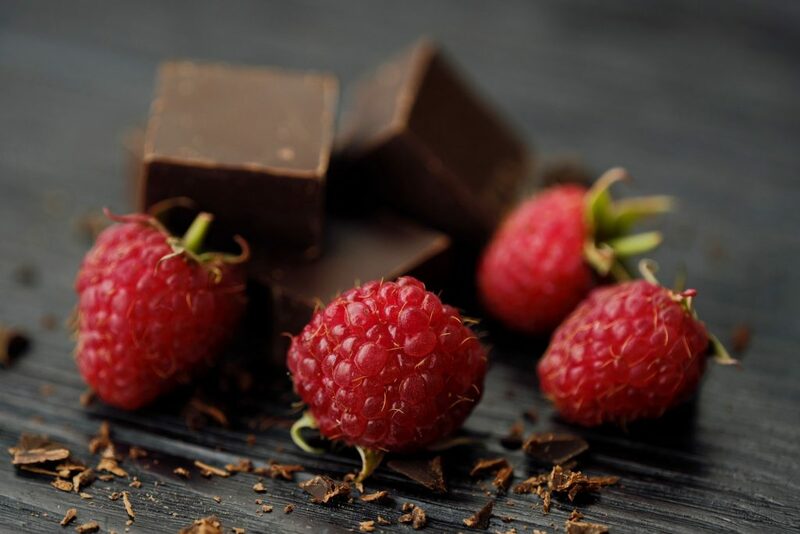 The benefits from antioxidants are often seen in Warren and Detroit Area individuals when three to four ounces of dark chocolate made with 70 percent to 80 percent cocoa are enjoyed each day. 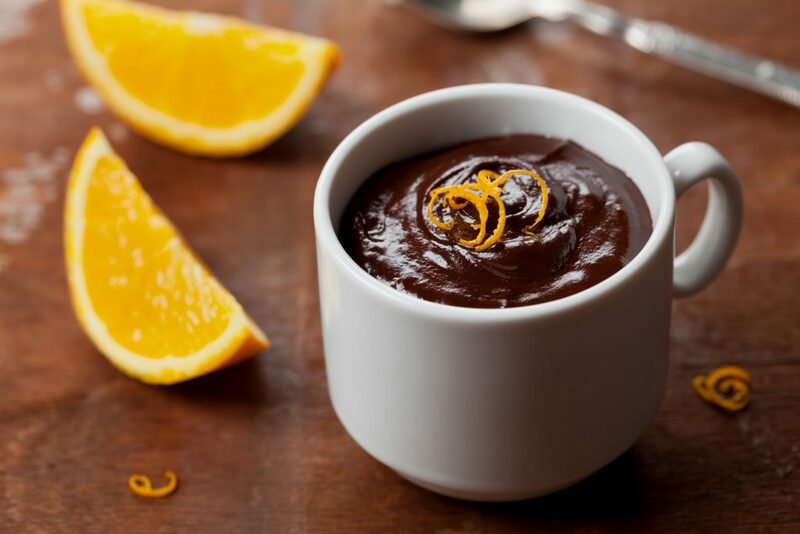 Don’t forget to avoid dark chocolate made using processing methods such as fermenting, alkalizing, and roasting as they cause important flavonoids to be lost. Can your Warren and Detroit Area employees find a healthy dark chocolate snack in their office break room? Offering healthy vending machine options is one way that your organization can support your employees’ health. For more information about adding vending services to your place of business, contact American Vending at (248) 895.2606. We look forward to working with you.